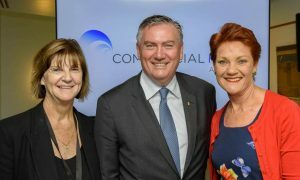 The official television ratings survey of 2015 concluded on Saturday and the results show Southern Cross Television and its multi-channels 7Two and 7Mate continuing to dominate Tasmania’s viewing with a combined commercial share of 50.4%. 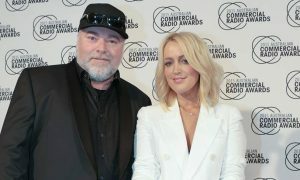 Southern Cross Austereo regional general manager Craig Davies said the survey result was due to the consistent scheduling of quality programming across the entire year and a strong commitment to local news. 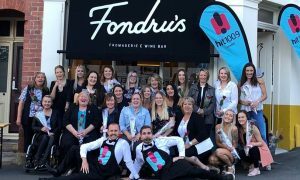 “We continue to dominate the media landscape in Tasmania and to be the number one television station in the State for almost 20 years is a remarkable achievement,” Davies said. 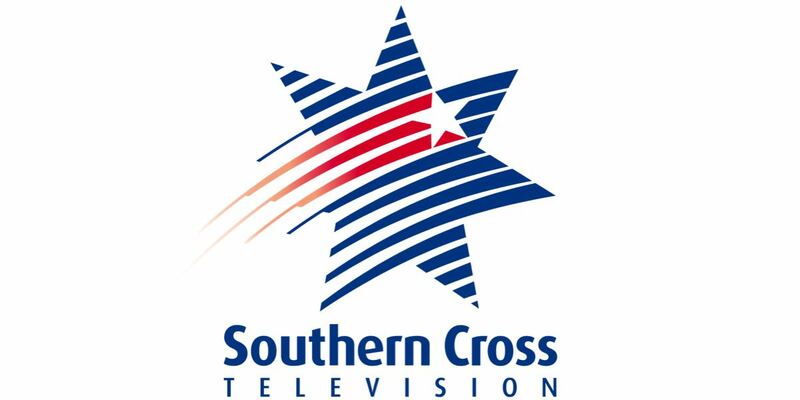 Southern Cross led by Southern Cross News, 800 Words, My Kitchen Rules, AFL, The X-Factor and House Rules.